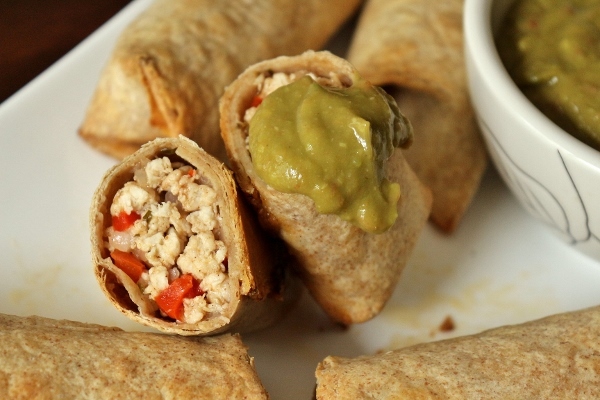 If we're going to be honest, these chicken taquitos are more like miniature chicken chimichangas. 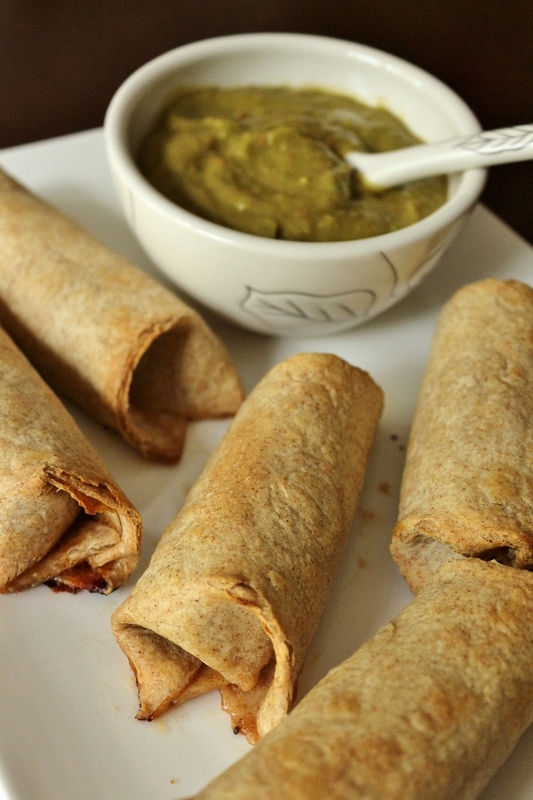 They are wrapped in flour tortillas with the ends tucked in, as opposed to open-ended corn tortilla cigars. They may fall into the chimichanga family, but since their size is smaller I can see why they'd be referred to as taquitos. Semantics aside, the resulting dish is seriously delicious. I tweaked mine a couple ways from the original version. First, I used "portion control" wheat tortillas from Whole Foods instead of the soft taco sized flour tortillas. I think this was a mistake on my part, as the tortillas were slightly stiffer than a nice, soft flour tortilla, and it was challenging to tuck in the ends properly. I also opted to bake mine instead of frying them. This was probably a good idea since my ends weren't tucked in very well, and some of the filling leaked. The crust got pretty crispy even in the oven, and this was an easy and less-messy (and less-fattening) way to prepare this dish. 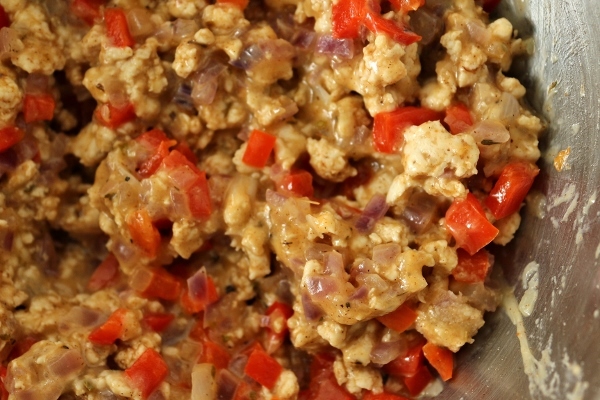 The filling is so yummy, with gooey cheese, and nicely seasoned ground chicken making up the bulk. The guacamole puree is also excellent. It's the perfect consistency for dipping. Please note, however, that by adding tomato to this pureed guacamole you will automatically lose the vibrant green color, so even if your avocado is perfectly fresh, it will get a bit muddled from the tomato. My sister and I polished off all 6 of these taquitos in one sitting while watching football, so if you plan to share you may want to plan a larger menu than just these. They are pretty irresistible, so I'd expect them to go fast either way! To make the guacamole sauce: Puree all of the ingredients (except salt and pepper) in a food processor to make a smooth sauce. This smooth guacamole is easier to use as a dip than the chunky style. Season to taste with salt and pepper. 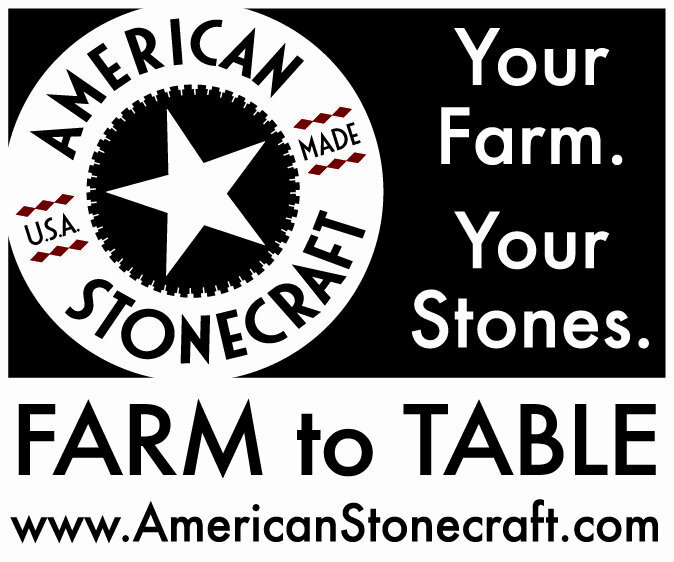 Transfer to a small bowl, cover with plastic wrap pressing directly on the guacamole, and refrigerate. The guacamole can be refrigerated for up to 1 day. To make the filling: Heat the olive oil in a large skillet over medium-high heat. Add the ground chicken and cook, stirring often and breaking up the meat with the side of the spoon, until the chicken loses its raw look, about 5 minutes. Add the bell pepper and red onion and cook, stirring occasionally, until the onion is translucent, about 4 minutes. Stir in the sugar, oregano, cinnamon, and cayenne pepper. Transfer to a medium bowl and stir the cheese into the warm mixture. Season to taste with salt and pepper. Let cool completely. The filling can be covered and refrigerated for up to 1 day. For each taquito, spoon about 3 tablespoons of the filling in a strip at the bottom third of a tortilla, leaving about 1/2-inch border at the right and left sides. Fold in the sides, then roll up the tortilla from the bottom to enclose the filling, closing the open end with a toothpick. Be sure that the ends are tucked in and the filling is not exposed. 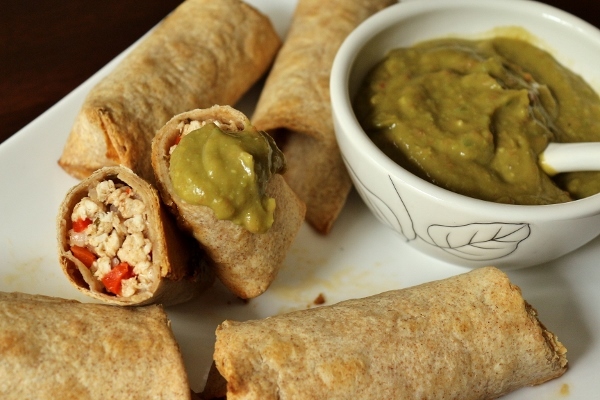 Transfer the taquitos, seam side down, to a rimmed baking sheet and loosely cover with plastic wrap. 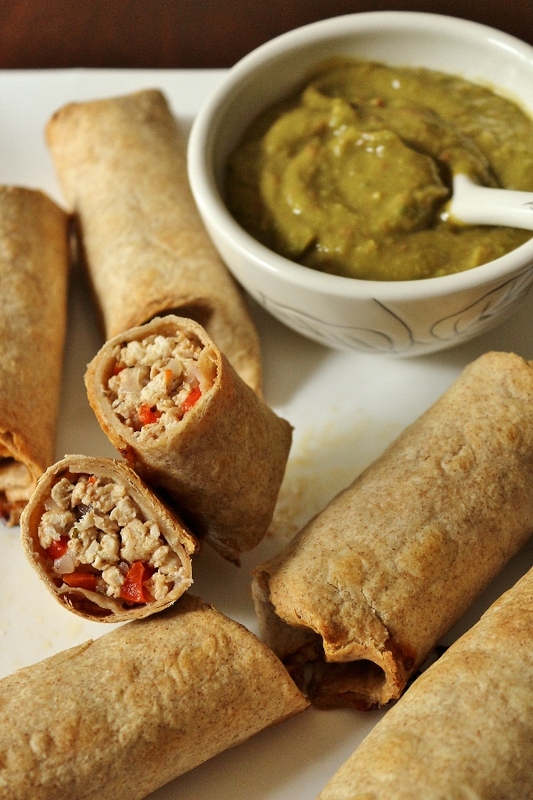 The taquitos can be refrigerated up to 4 hours ahead. Position a rack in the center of the oven and preheat oven to 200 degrees F. Line a large rimmed baking sheet with a wire cake rack. Pour enough oil to come 1/2 inch up the sides of a large deep skillet and heat over high heat to 350 degrees on a deep-frying thermometer. In batches, add the taquitos and cook, turning occasionally, until golden brown, about 3 minutes. Transfer to the wire rack and keep warm in the oven while frying the remaining taquitos. (Alternatively, I placed my taquitos on a baking sheet, brushed the tops and sides with oil, and baked them at 400 degrees F for about 20 minutes until crispy). Place the guacamole in a small serving bowl. Cut the taquito in thirds crosswise (seriously not necessary). 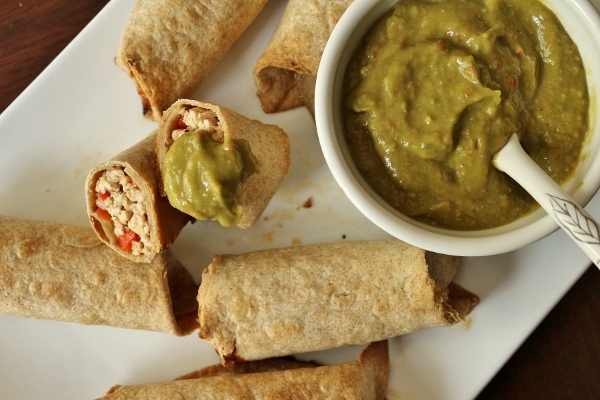 Arrange taquitos on a platter, and serve immediately, allowing guests to add the sauce to their plates as desired for dipping.